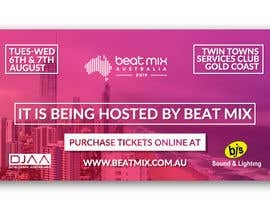 We are hosting a DJ conference in August, which goes for 2 days. 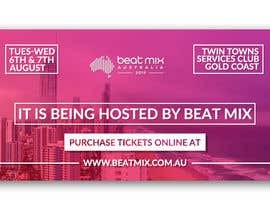 We need a Facebook Cover page on the event that is engaging, DJ' related, and will grab some attention and get people interested. It needs to be fun & attractive and also represent the location "Gold Coast, QLD" and be incorporated into the design. 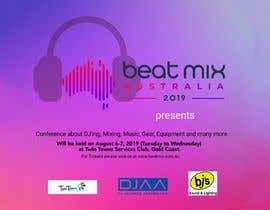 The conference is all about DJ'ing, Mixing, Music, Gear, Equipment, Business, Sales, Marketing ... the list goes on. The file needs to be in Photoshop format. pls. Rate my Work Sir. Many thanks.